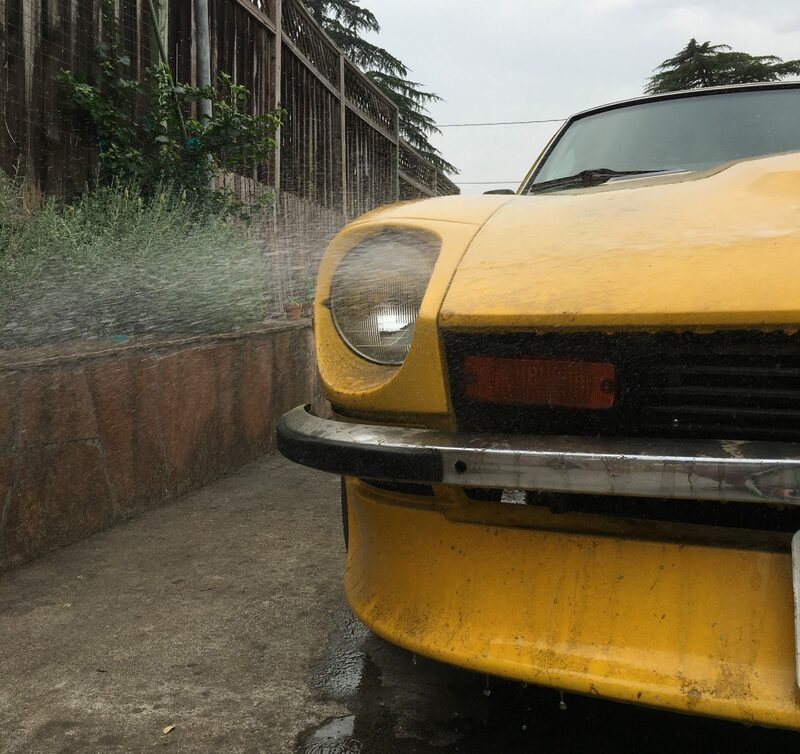 The Datsun 280z gets a new cold air intake! I’ve had this part for a little while rolling around in the back, thought I’d take a few minutes to see how it works. Just a few notes before we begin, the Spectre 94990 is a 3″ diameter tube which is just larger than the original intake opening, so getting the original intake boot on the elbow is a bit tough. Hence, the Windex. 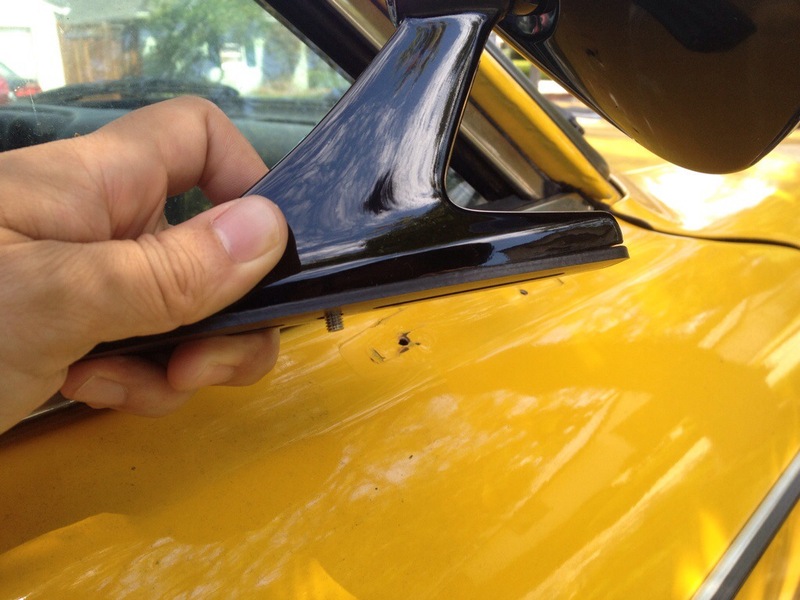 3) Fit the elbow to the intake-to-AFM boot (you can use some Windex here to help it slide on). It’ll be a pretty tight fit, but it’ll go on. 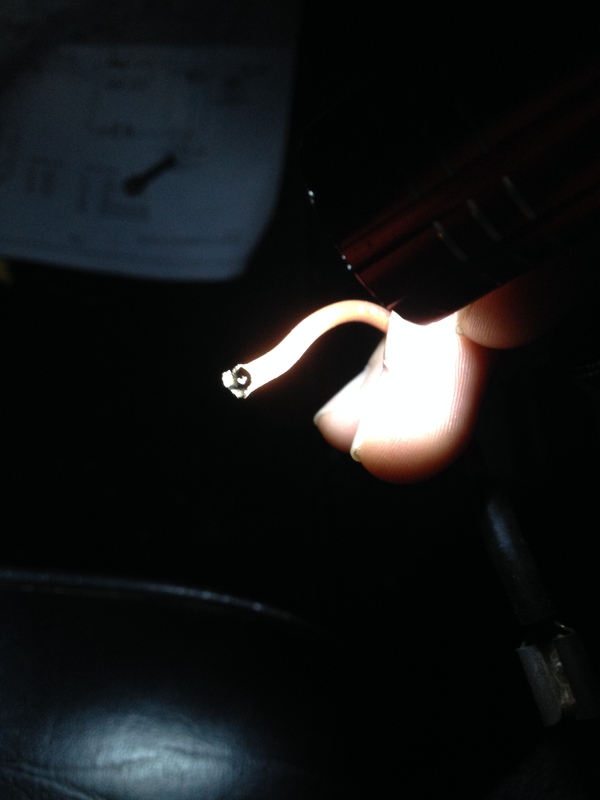 You can also use the flathead screw driver to help get that last bit of lip over the intake tube. 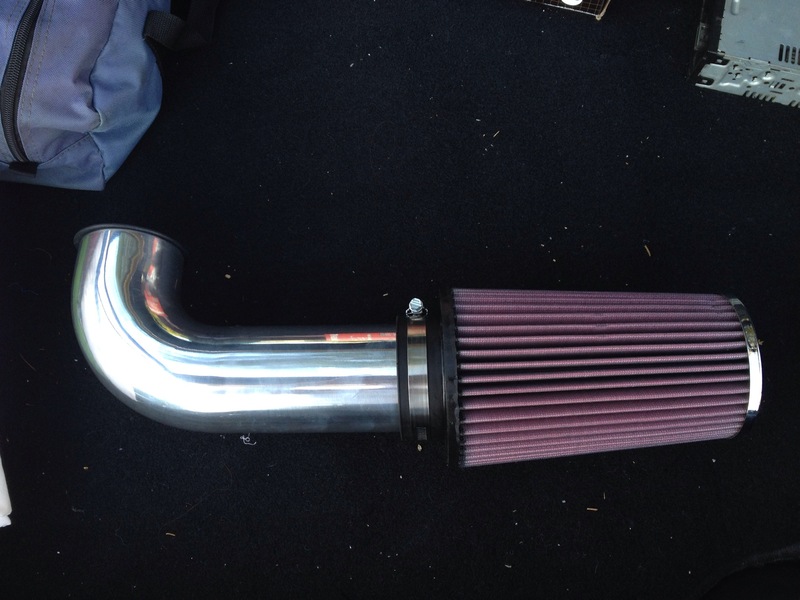 Dry fitting the K&N intake to the Spectre elbow – a 3″ ID (inner diameter) filter SHOULD fit on a 3″ OD (outer diameter) intake.. right? Now to tune this beast…huh, kinda runs ok without doing anything. 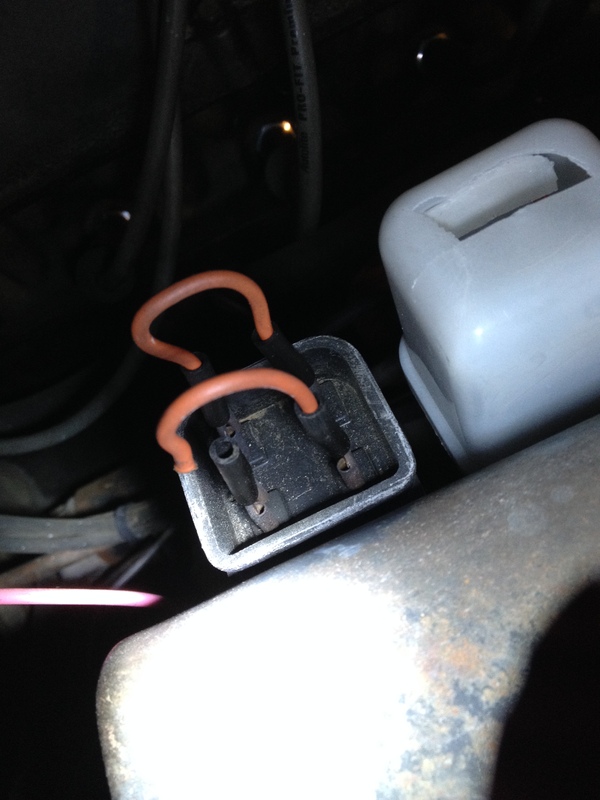 A very common issue with the Datsun 280z is the alternator’s external voltage regulator. 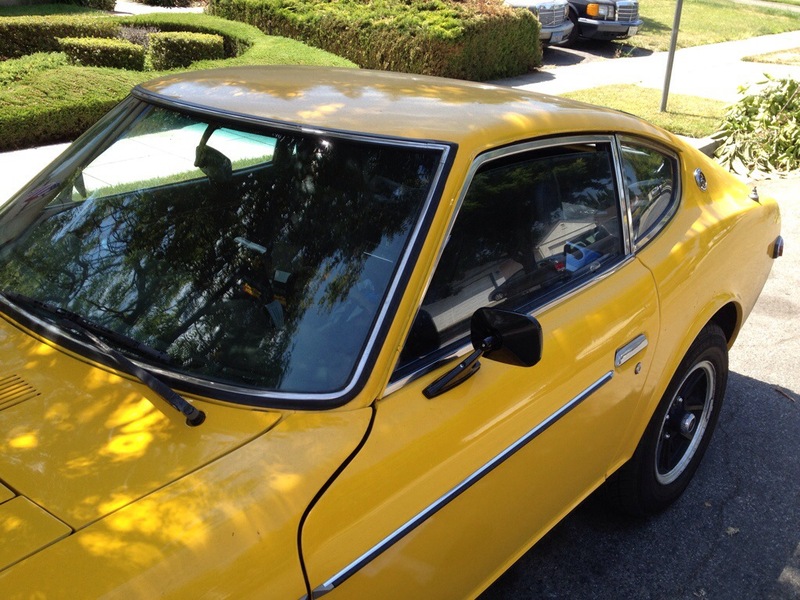 The voltage regulator on the 280z is mechanical and very prone to failure. 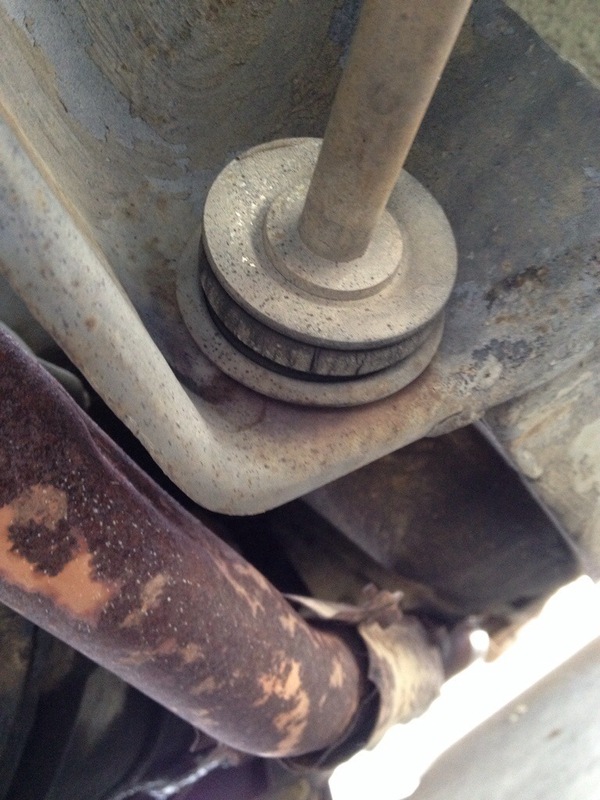 Now a days, alternators are internally regulated, and have a very long lifespan. 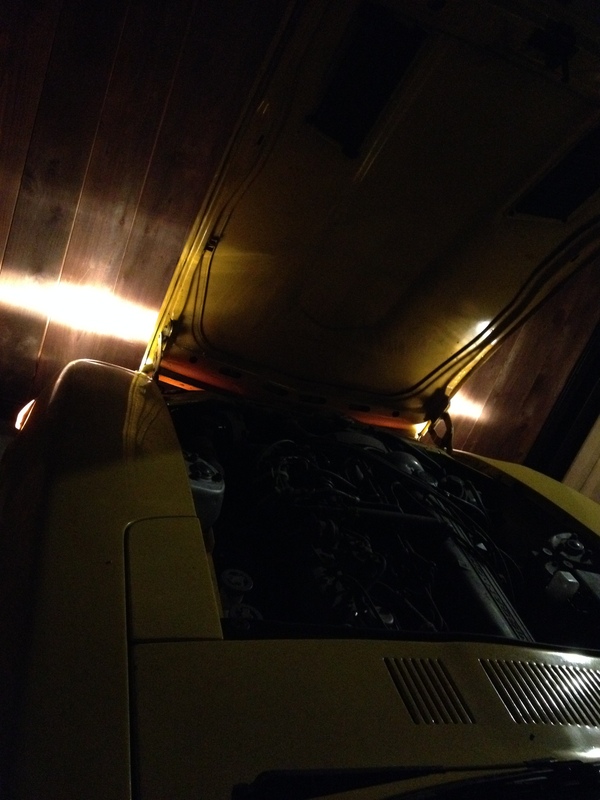 Here, i’ll detail how to upgrade that alternator in the 280z, and wrap up why my car died in the middle of the freeway. We’re replacing the old 280z externally regulated alternator with a newer, internally regulated alternator designed for a 1983 280zx (it’s available and off the shelf). 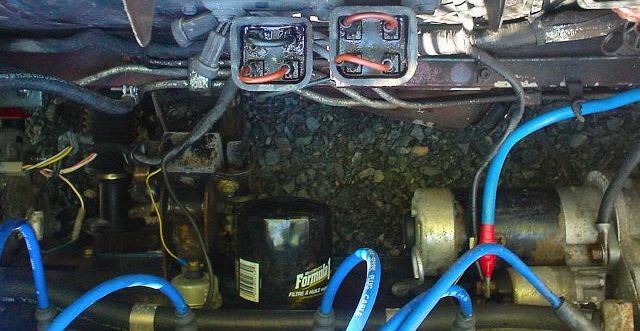 See below: old and new alternators. 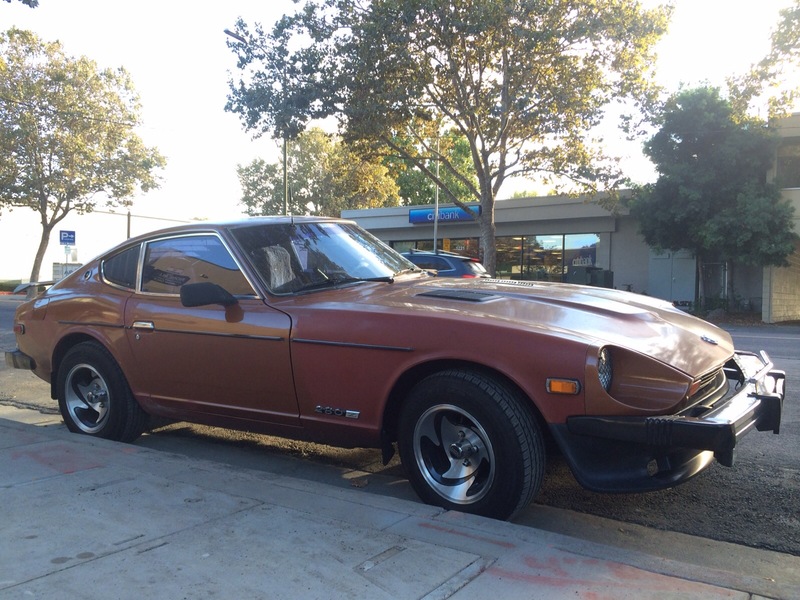 I honestly don’t know if mine was original because several sites mention the OEM 280z alternator had smaller fans. In my case, they were pretty much the same. Mind the images..I was doing necessary repairs at 11pm. hooray. 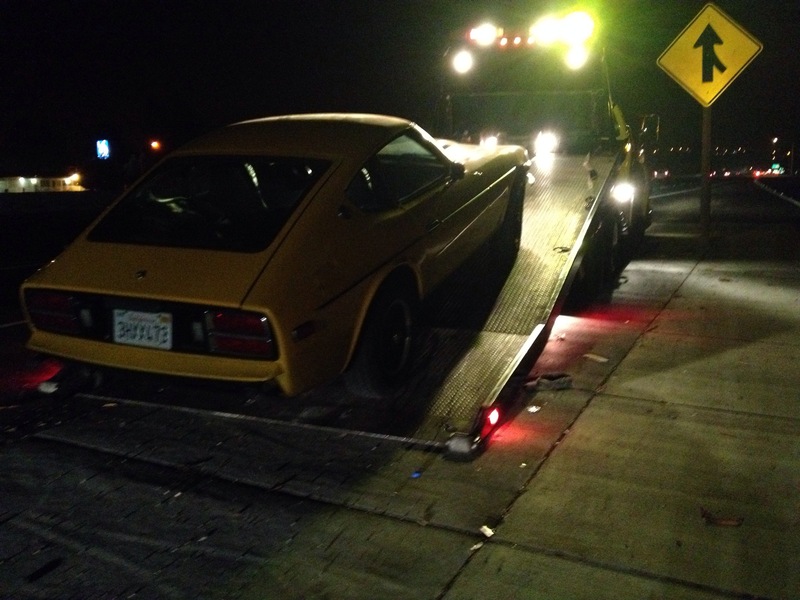 So why did my Datsun 280z die in the middle of the road? Why did the lights go dimmer and dimmer before then? 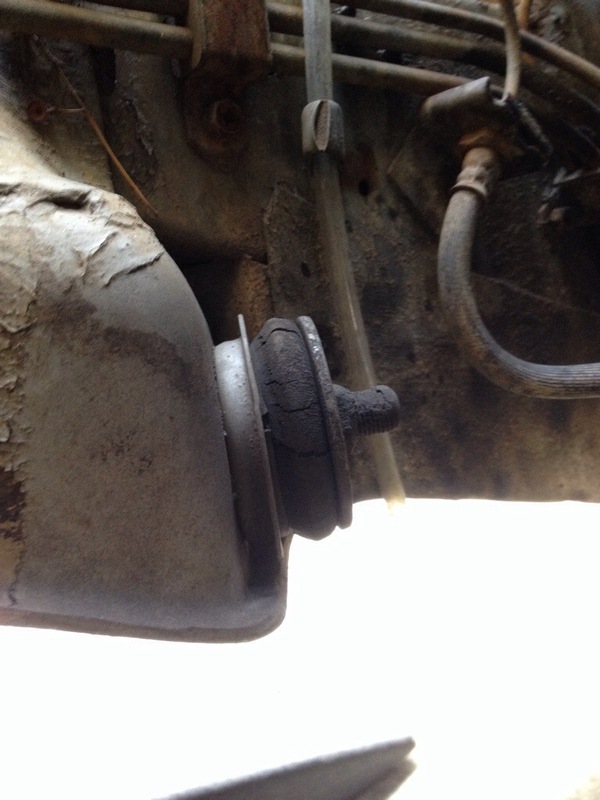 Why was the engine running rough and eventually sputtering, choking to silence? Well, the alternator wasn’t doing it’s job – it wasn’t providing power to the system, so it was relying on battery power. And just like a toy car, when the battery starts to run out, all sorts of things happen. Lights go dim because there isn’t enough power. 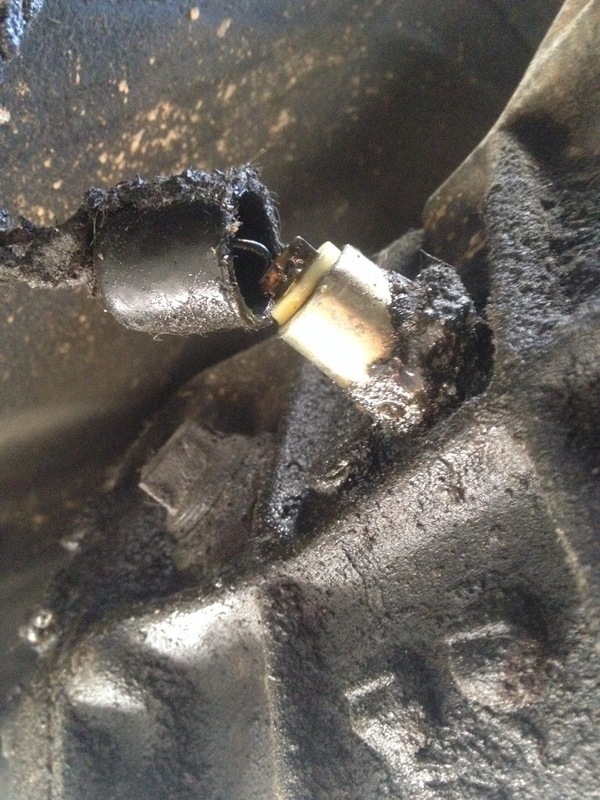 Engine acts up because there isn’t enough power to ignite the spark plugs. Ah! So regardless of whether it’s the regulator or the alternator, we’re doing the full upgrade, never having to worry about a failure in a mechanical switch. You can get a 1983 280zx alternator from your local parts store fairly readily. 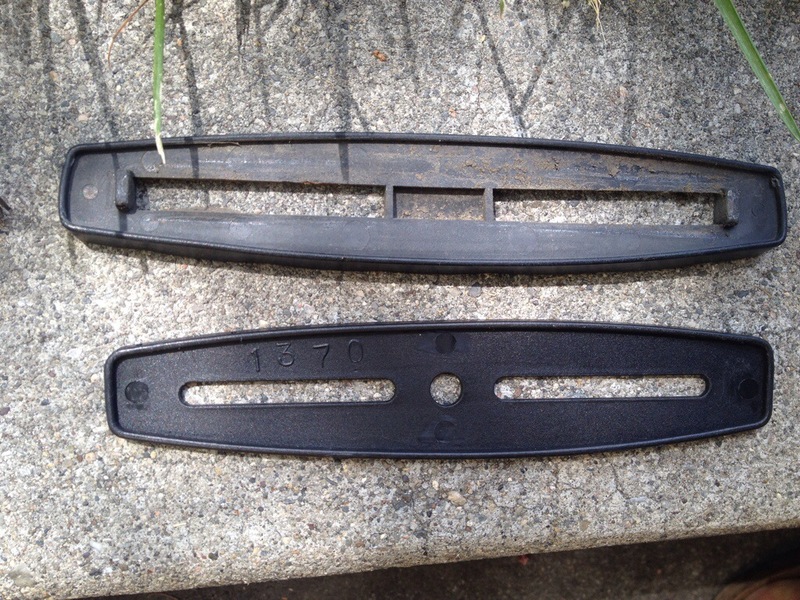 I got mine from O’Reilly’s Autoparts for $46.00 – Ultima #14592. Equivalents are: BBB Industries 14592 and Premier Gear PG-14592. 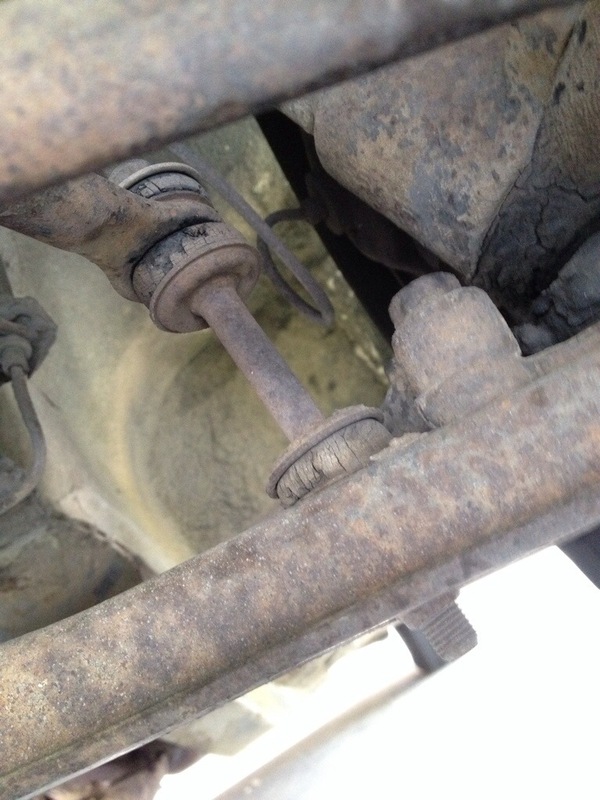 2) Remove the wires from the old 280z alternator and remove the alternator itself using the 13mm socket wrench. 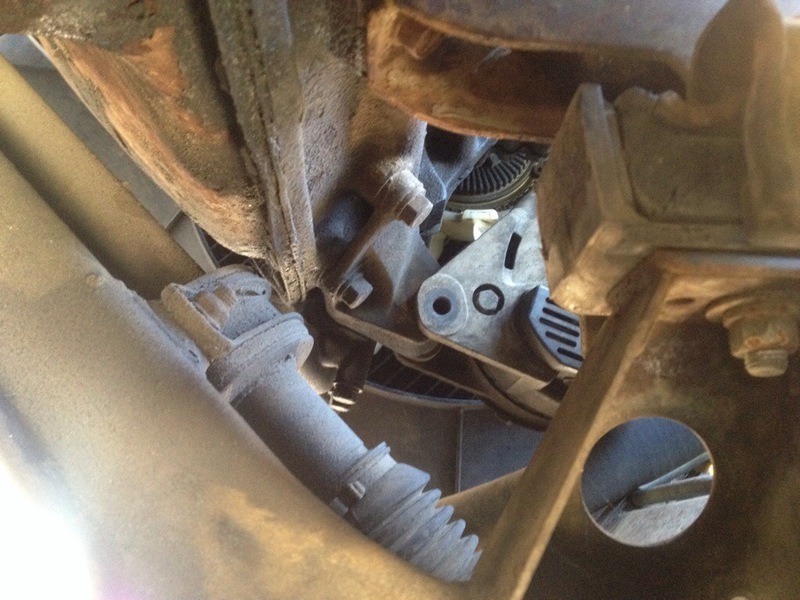 It may help to take a picture of the alternator just prior to removing the wires. 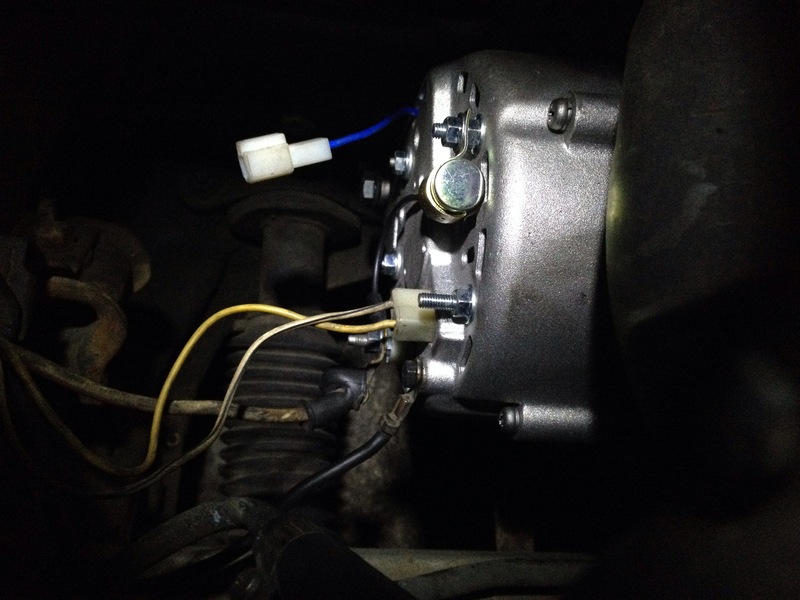 4) Locate the voltage regulator, which is just behind the metal plate that the wire fuses are mounted to. Un-attach the 6-wire connector. 5) Depending on your year 280z, use the chart below to determine which colored wires to jump. 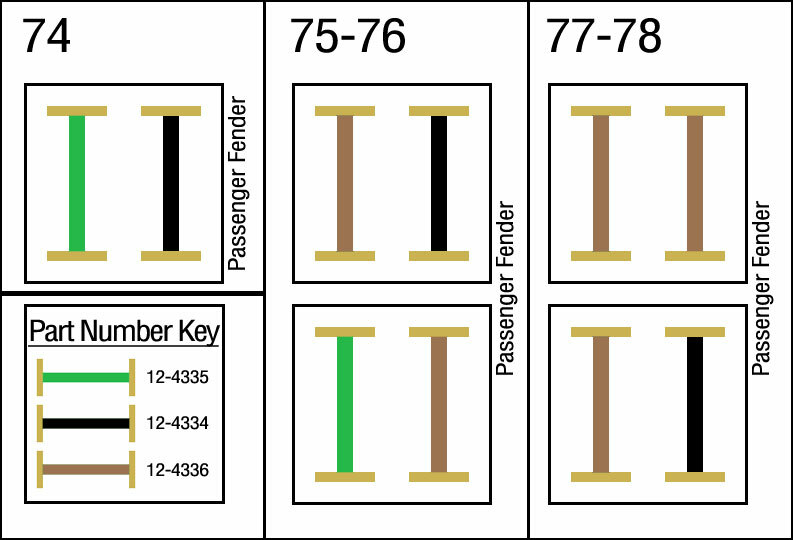 Regardless of color, wires 1 and 5 are to be connected, as well as 2 and 3. You actually have several options: 1) cut / connect wires before the 6-pin connector; 2) jump the wires on the connector (like shown below); or 3) cut / connect wires after the connector. I choose to just jump at the connector in some rare chance I need the connector in the future (though, this IS one of those upgrades that is just necessary on a 280z). Here’s a chart from AtlanticZ. 7) Turn on the car to run on battery (not all the way on), and note that the charge light is lit in the volt meter dial. Turn the car on to verify the charge light turns off, and you’re registering around 14V. If the charge light is still on, and the dial is only reading 12V while the engine is running, it means something is a miss. Double check your wiring all around. Now that your alternator is internally regulated, so there’s no more faulty regulator to replace! Yeah! all done – i believe this only took me about an hour to do. I certainly remember the sleep / peace of mind afterwards! Since last post I’ve been scouring Craigslist like a fiend (my wife knows). And to everyone else who may not know, it’s part of my morning routine: CL > search ‘datsun’, search ‘240z’, search ‘mgb gt’, search ‘alfa 2000’. 1) The first 5-speed, marked here as “280a” (1977-1980) was geared just like their 4-speed, but with a tall 5th at the end. 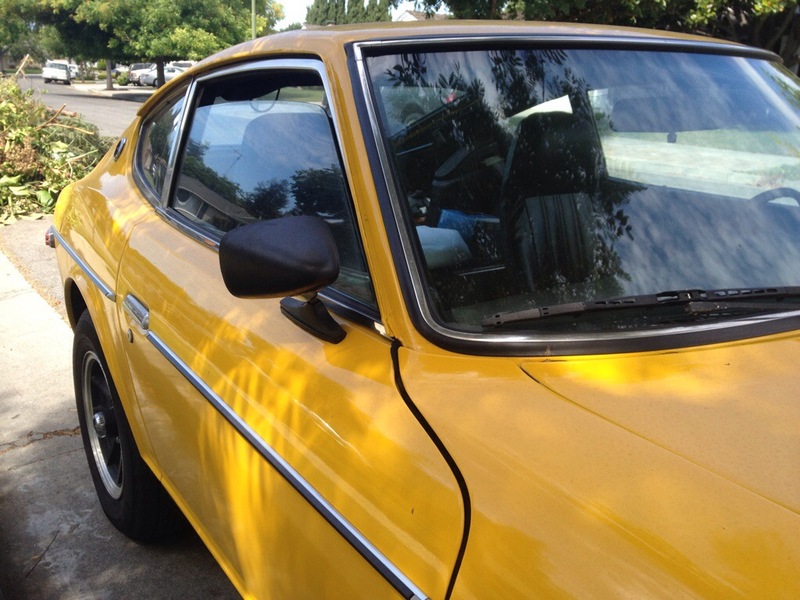 2) In 1981, they used a new 5-speed, with ratios different in the 1st, 2nd and 5th gears. This version is often referred to as the “close ratio” 5-speed. 3) Check out the “BW T5” (Borg-Warner) and it’s 1st and 5th ratios. A nice small 1st to rocket it off the line, and a nice tall 5th to safe gas on cruising speed. Luckily for me, I picked up a 1983, and i think it’ll be just dandy! wtf – seriously? i measured the voltage across it, and it was good! good i tell you! but probably because it was hanging by a thread, which will read voltage, but not have the capacity to hold upwards of 50A of headlight power. Just for reference, the headlights fusible link is on the bottom left (when looking into the engine bay from the passenger side). Until my replacement 280z fusible links can come in from Motorsport Auto’s (MSA) Z store, I just trimmed, and reattached the link – and…viola! So who’s right? It would make sense that if any circuit out of the four has to have the highest rated fuse, it would be the alternator and ignition circuit. 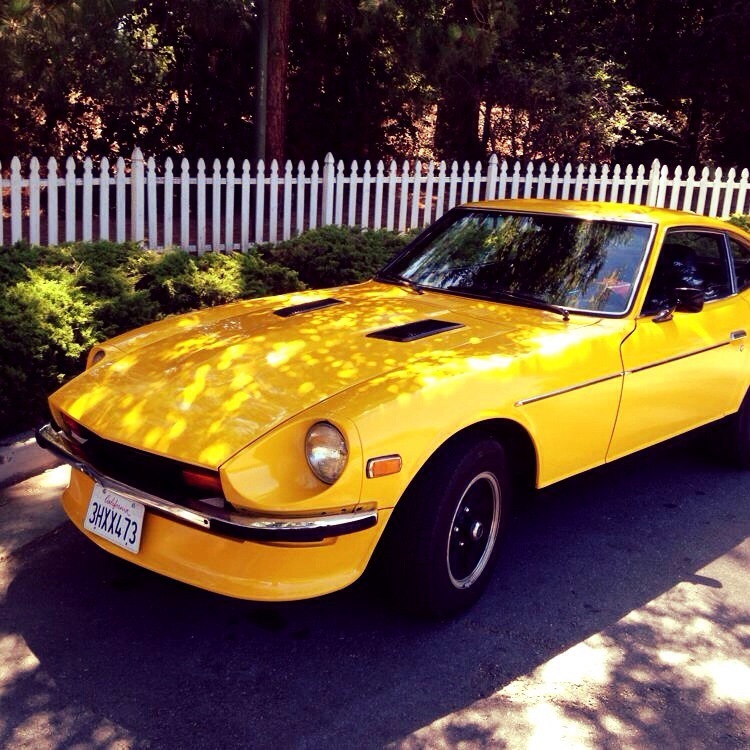 Datsun Field Service Manual (FSM) says…. huh. it doesn’t. yeah, pg BE-6 doesn’t know which one goes where. A few google searches later, you’ll notice that most images will show that Atlantic Z has it correct, the black fusible link is for the Alternator / Ignition Relay. 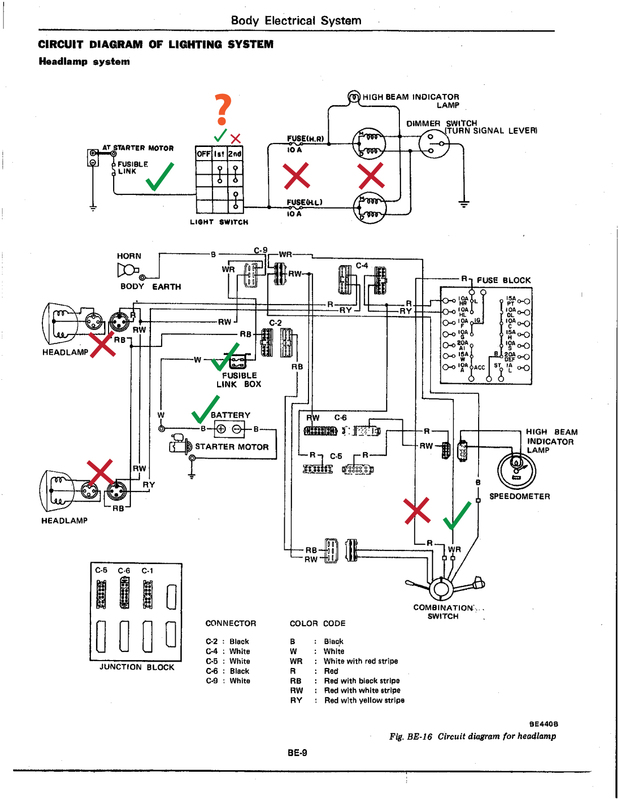 This additional wiring diagram from CarPartsManual.com shows it clearly (even though for a ’74-’76). I really like ZCurves’ solution for using the blade styled (read: more accessible / cost effective) fuses. I guess we’ll be contacting MSA to find out what the real setup should be! ok. time to move on to real stuff: suspension! A bit grimy, but looks like everything is in working condition: parking / headlight switch actuates solidly, wiper switch rocks, and washer fluid button depresses. Soldering looks to be in good shape as well. I may have sometime tomorrow after to work to install this puppy and know get a clearer idea of what I’m dealing with. Yep – headlights. out. I tried fixing the rocker switch issue and ended up doing something else, to where the headlights don’t even turn on anymore! Yikes! Luckily days are long, light is still out to about 8:45pm, but it really means no driving at night. Daily driver now.. daytime driver. So what’s up? let’s take a look. 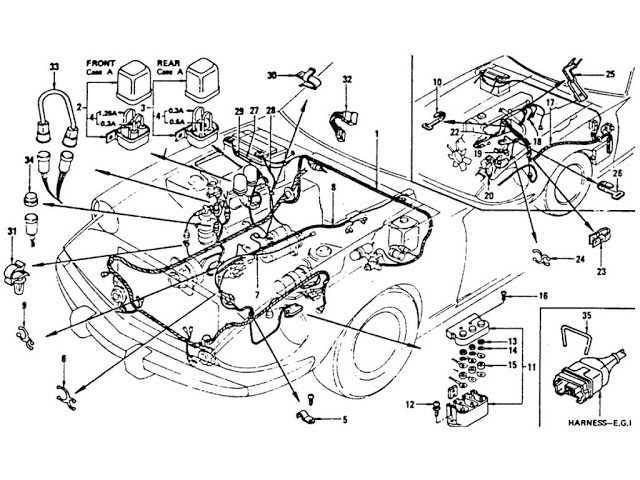 Below is the Datsun 280z headlight schematic from the field service manual (FSM). I’ve went ahead and checked voltage from the battery back to the 280z’s combination switch, and then to the headlights for continuity. 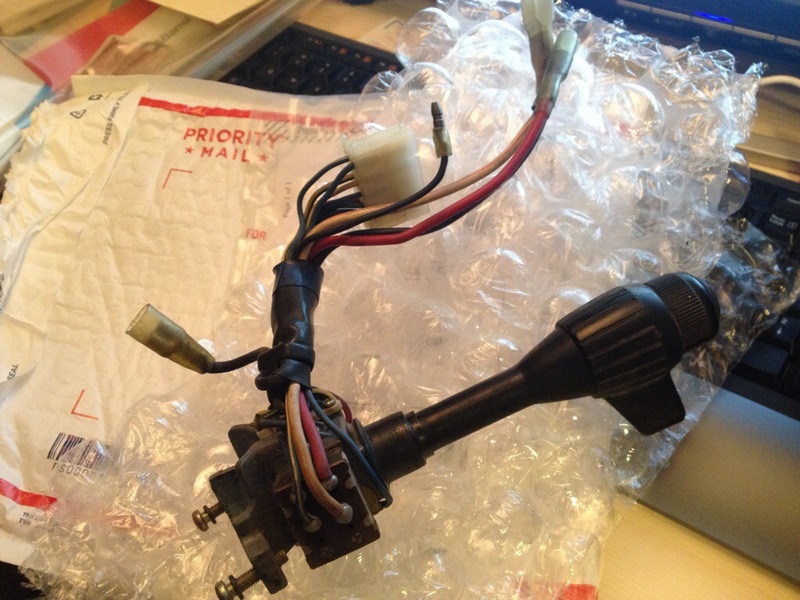 I’ve went ahead and ordered another combo switch, used on eBay, so I can really begin to diagnose the 280z combination switch. Luckily i was able to buy at $45! 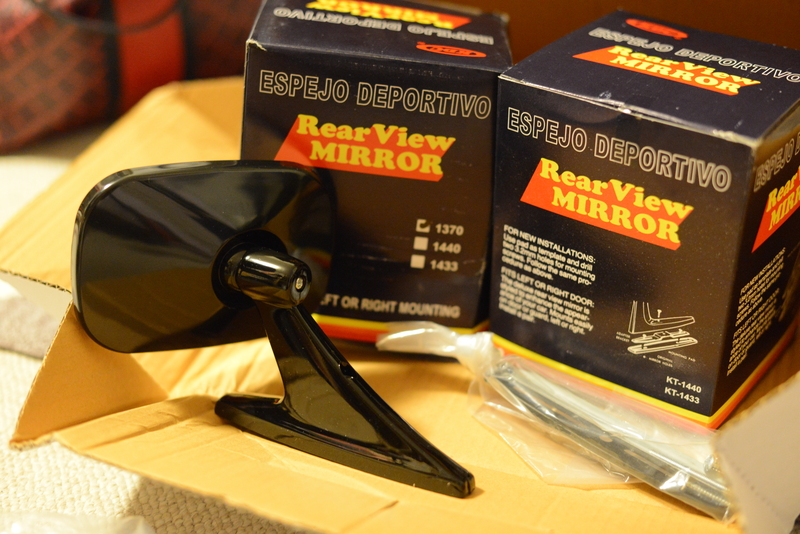 My side view mirrors were in sad shape: loosing its ability to hold position, even after being tightened, so I ventured to eBay for some new ones. 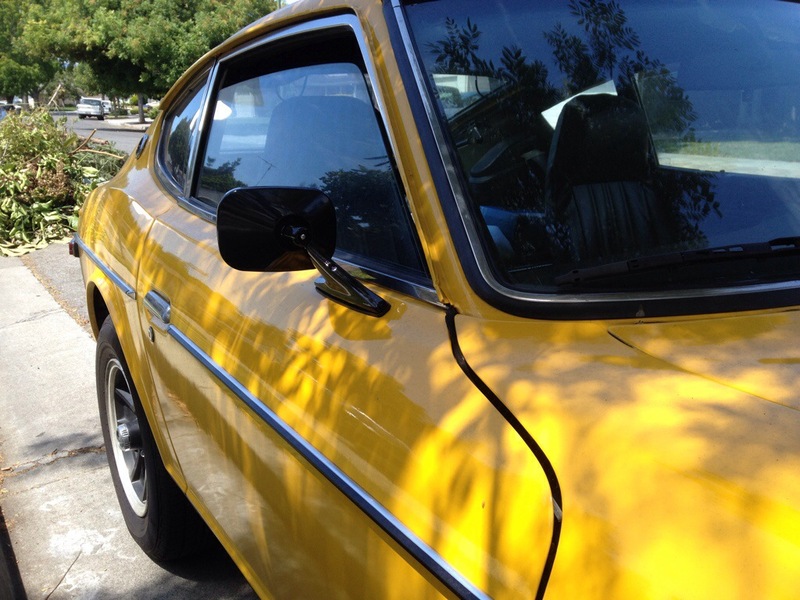 One thing I wanted to keep in mind was using any existing holes in the 280z from the previous side view mirrors. 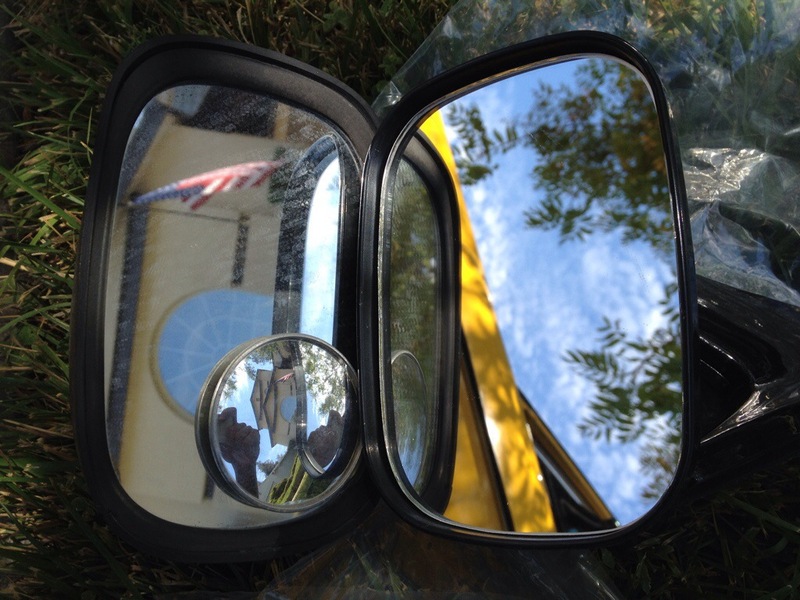 I eventually narrowed it down to a set dubbed “DOOR MIRRORS DATSUN FAIRLADY” 280z side-view mirrors $32/pair ($19.50 shipping) from eBay seller coniglio1975. – As the description states, “Raw material = plastic”. (honestly, i can’t remember if that was there previous to purchasing it. I would have really opt’d for metal). 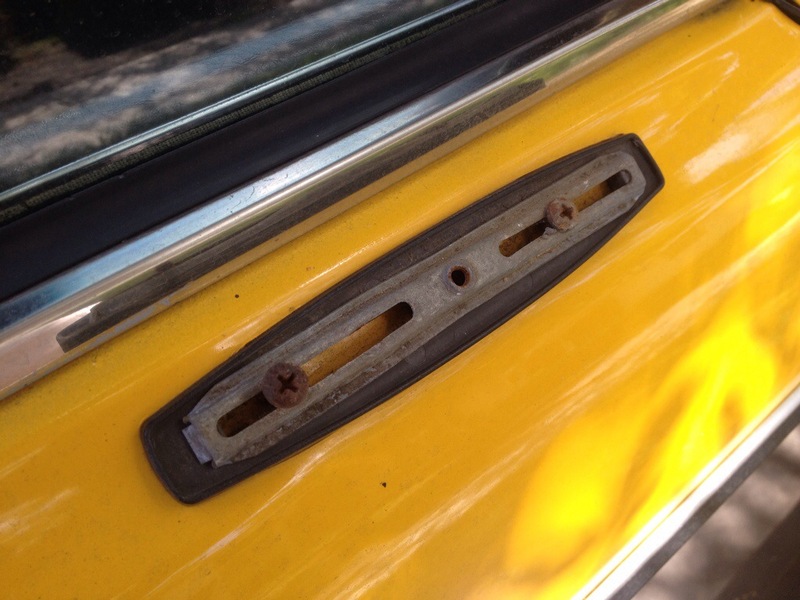 The old side view mirror bracket. 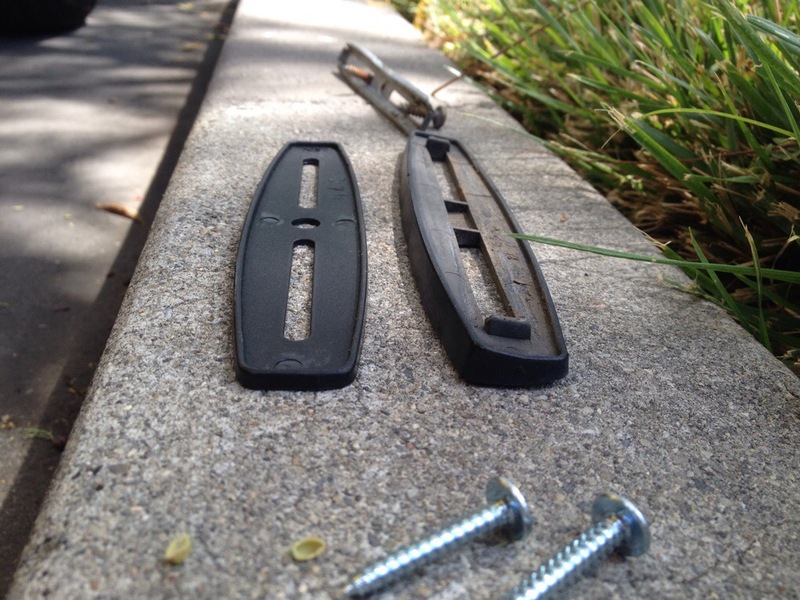 Note the difference in length of the mounting pads. Original is on top. Note the difference in design. There’s a pitch in the old one (right), while the KDS version is flat. This shouldn’t really matter as the mirror itself is adjustable in all directions. You’ll see a few things in this picture: 1) The supplied screw with the KDS KT-1370 kit is a bit too long, and will end up digging into the door (where there is no hole). 2) If you look close enough, you’ll see that I must have put the side view mirrors on too early after painting… there are spots where the paint has been pushed / rippled. 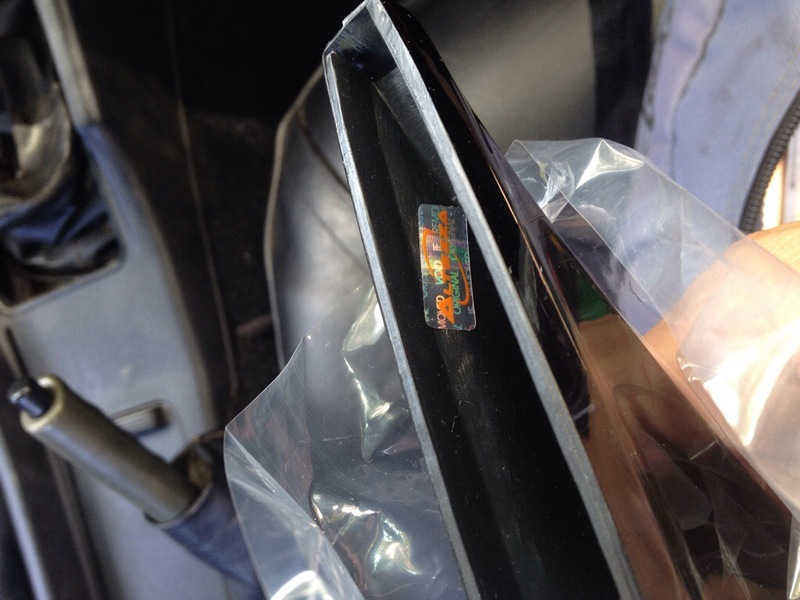 Minor issue, however because the new mounting pad is slightly smaller, it will reveal more. 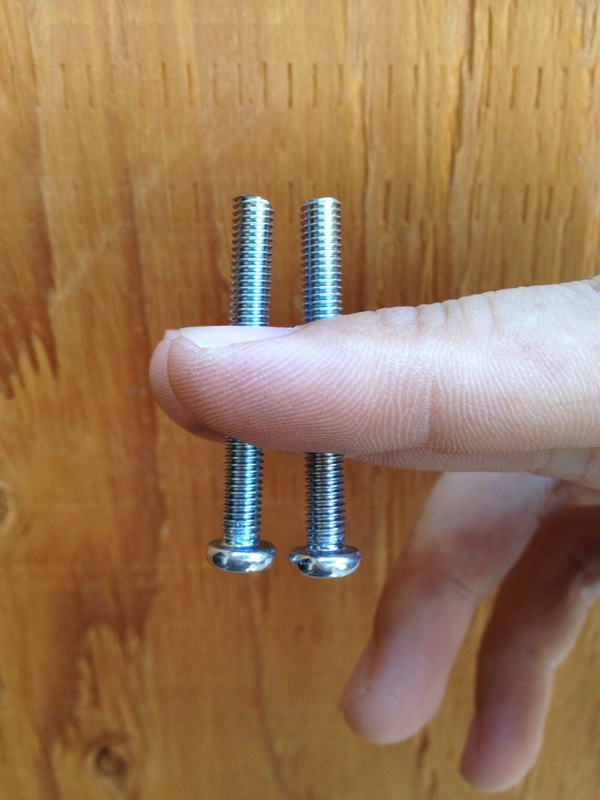 The Dremel tool made quick work of the main screw, shortening it to proper length as not to dig into the door (~1, 11/16″ including head). 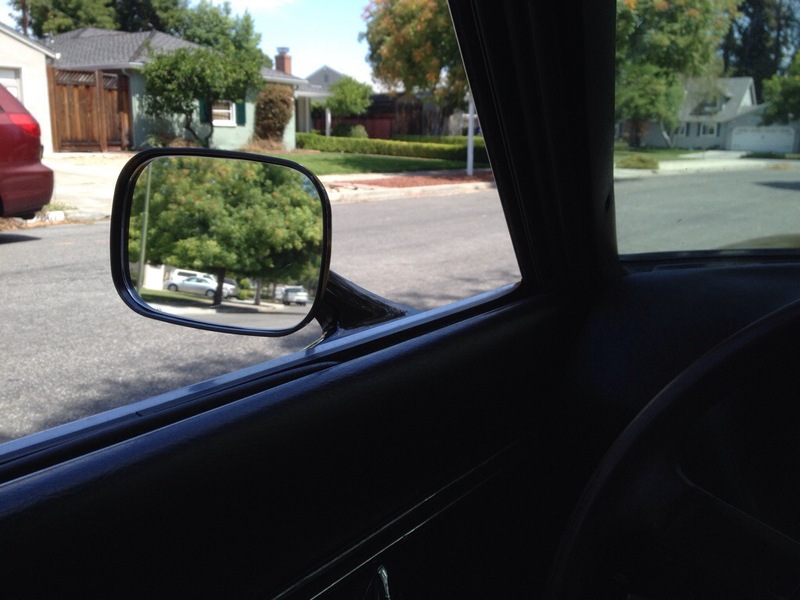 Although the housing and bezel of the old side view mirror is larger, the mirror itself is the same size. Huh? The driver side door has two additional holes more than the passenger side?! 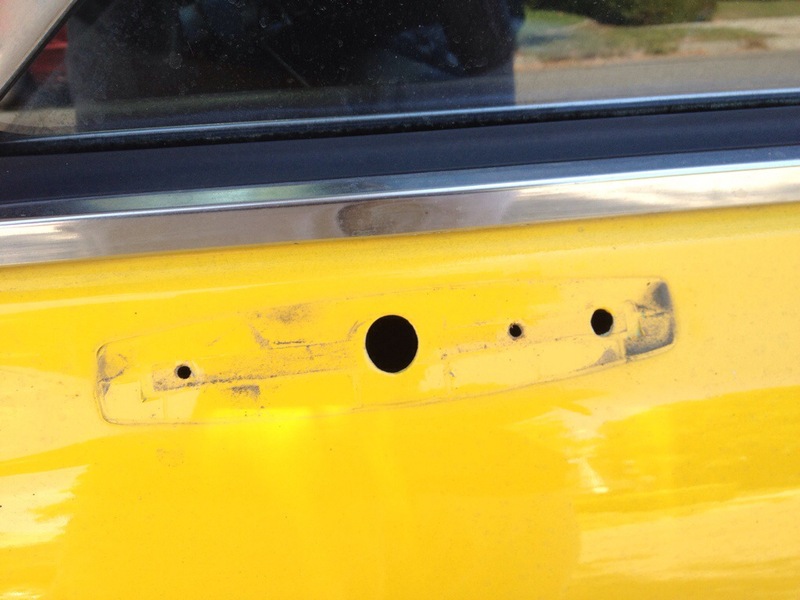 aahh was this a 240z door? 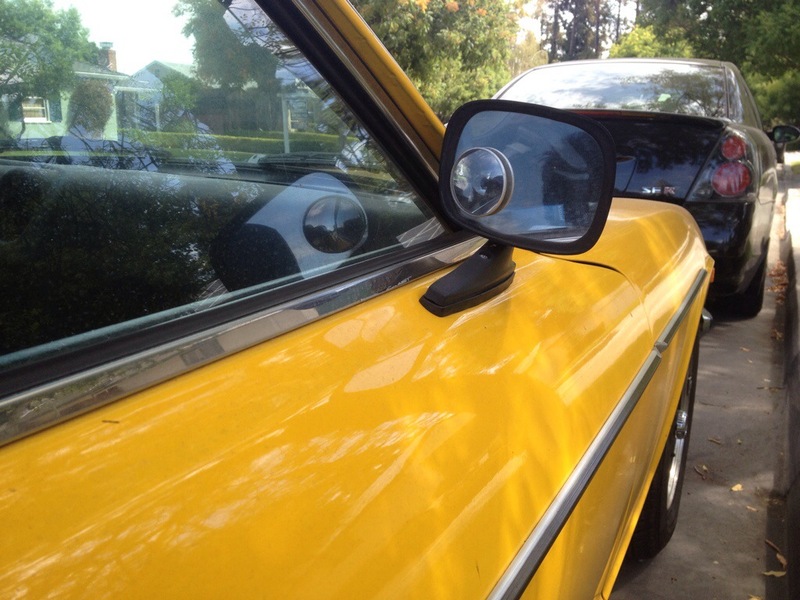 My first is that this maybe left over design from the 240z’s classic single side view mirror…or the door was replaced (not likely as the original paint was spot on). Eh, whatevs – let’s install this thing. While I’m not fond of the shiny black base, it’s not completely hideous either. I do mind more that the mirror’s housing is a dull black, while the base is a shiny black (i mean, come on!). If i have time, i may spray paint them the same black I’ve been using on the rest of the black parts on the car (matte black). Overall, not a bad purchase – you always get what you pay for. We’ll see how these hold up over the course of the year.